Basundi is a popular sweet in India made by condensing milk. We can use different fruits to give the basundi distinctive flavours. Remember that the citrus fruits we use are added only after cooling the basundi as otherwise it is prone to get curdled. 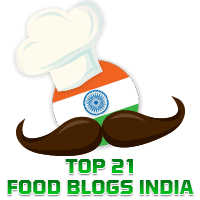 Elsewhere in this blog you will find the recipe for one of my favourites, Orange Basundi. 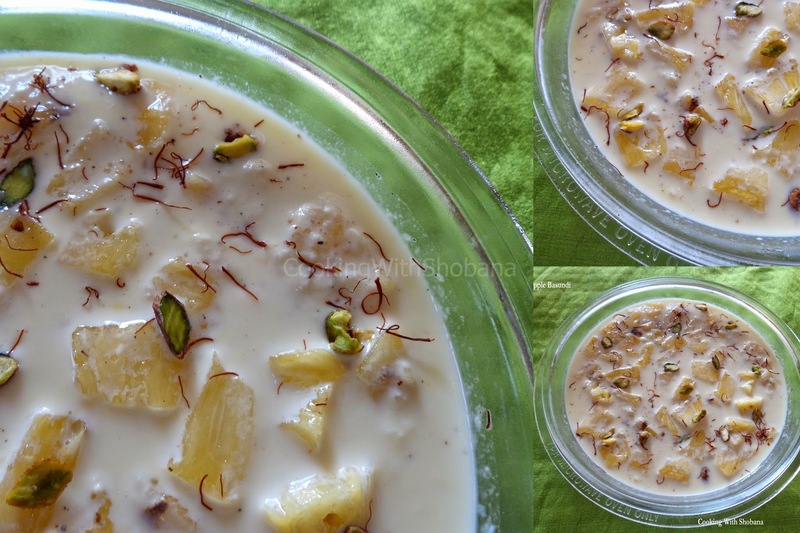 Today, I explain how I make another type of basundi, this one made with pineapple. I take this opportunity to wish you and your families a bright, happy and prosperous New Year! May you learn many new and exciting recipes. Happy cooking! Heat the whole milk in a thick-bottomed vessel and bring it to a boil.